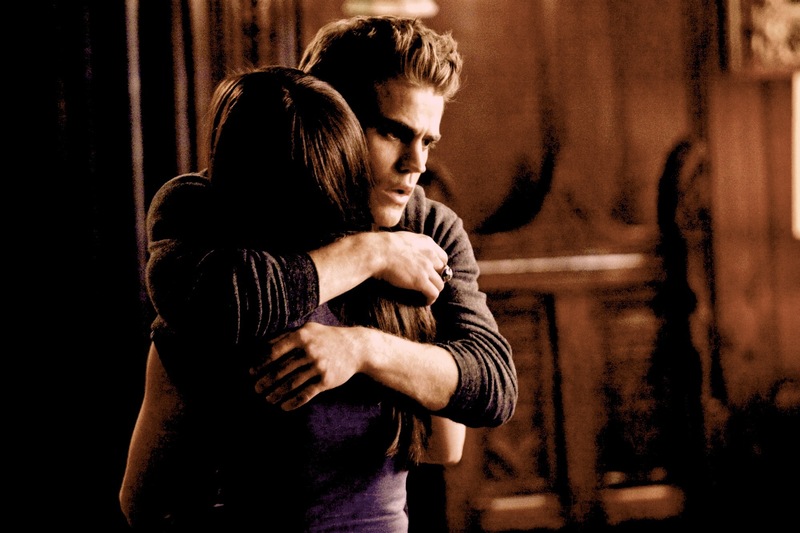 TVD. . HD Wallpaper and background images in the Stefan & Elena club. Stefan & Elena's Love/Connection/Relationship Is Highly Misunderstood.